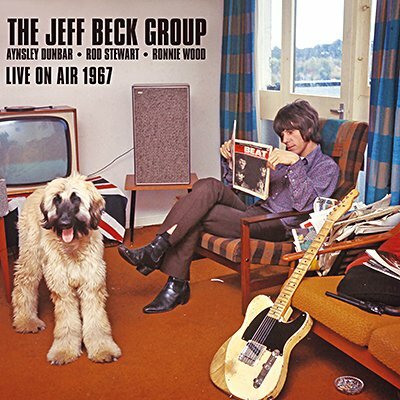 The March 1967 release of Hi Ho Silver Lining catapulted Jeff Beck to solo stardom, three months after he'd left the Yardbirds. He performed on three BBC radio broadcast sessions over the course of the year, with Rod Stewart on vocals, Ronnie Wood on bass and Micky Waller or Aynsley Dunbar on drums. All of them are presented here, together with background notes and images, providing a fascinating insight into one of the world's greatest guitarists in his early prime.